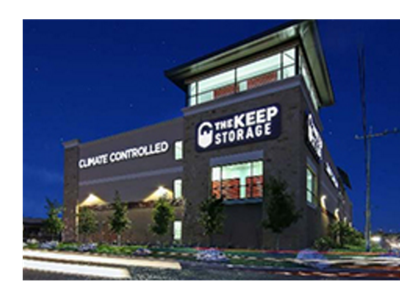 ​​​​SAN ANTONIO - The Keep Storage has opened at Westover Hills. The property is a 106,000-sf, Class A self-storage facility located at the northeast corner of Hwy. 151 and I​ngram Rd. The facility provides 671 storage units and ten mini offices. Future Keep Storage facilities in San Antonio are under development in Stone Oak, Thousand Oaks/Henderson Pass and on Vance Jackson Rd. outside Loop 410.